YEKATERINBURG, August 8. /TASS/. A bright object observed by urban dwellers in the Khanty-Mansi Autonomous Region-Yugra in West Siberia in the evening of August 4 could have been part of space debris, Associate Professor of the Urals Federal University Mikhail Larionov told TASS on Wednesday. 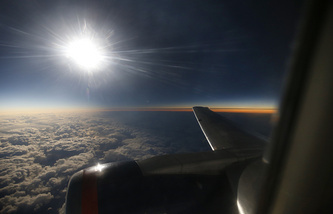 The trajectory of the bright object was later analyzed by scientists of the Urals Federal University. "The trajectory of the object’s fall is quite flat and its speed is quite slow. Proceeding from this, it can be presumed that space debris was burning up. The well-known bolides, for example, the Chelyabinsk fireball [in the Urals] or the Ozerki meteorite whose fragments were found in the Lipetsk Region [in west Russia] looked differently by their characteristics. For example, the speed of meteorites’ fall is 10-70km/s while the speed of the downfall of a satellite is about 2-8 km/s," Larionov said. Researchers of the Urals Federal University have extensive experience in the search for meteorite substances both in Russia and abroad. 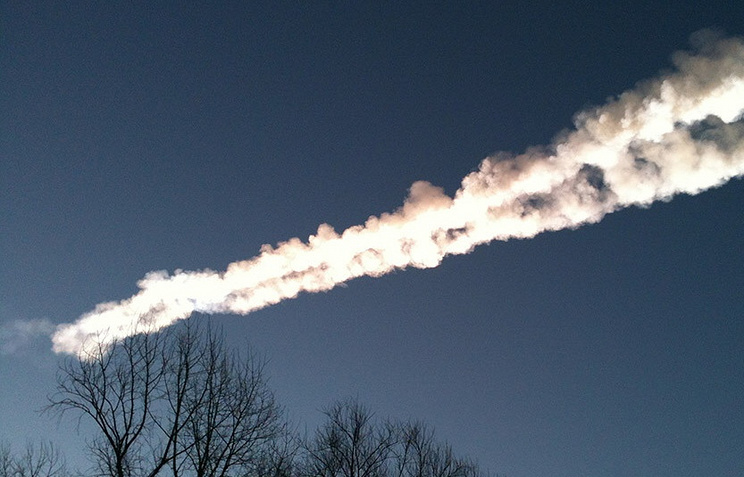 The first searches for meteorites outside Russia were organized as part of the 61st Russian Antarctic expedition from December 2015 to January 2016 on the territory of Queen Maud Land in the Antarctic. In 2017, trips were organized to the Dasht-e-Lut desert in Iran and the Atacama Desert in Chile. This year, scientists are planning to visit the Gobi Desert in Mongolia. The Urals Federal University has set up a specialized laboratory, Extra Terra Consortium, which now holds leading positions in the study of space substances. Besides, the Urals Federal University plans to open the first Master’s degree program this year to specialize in "Instruments and Methods of Space Mineralogy. ".